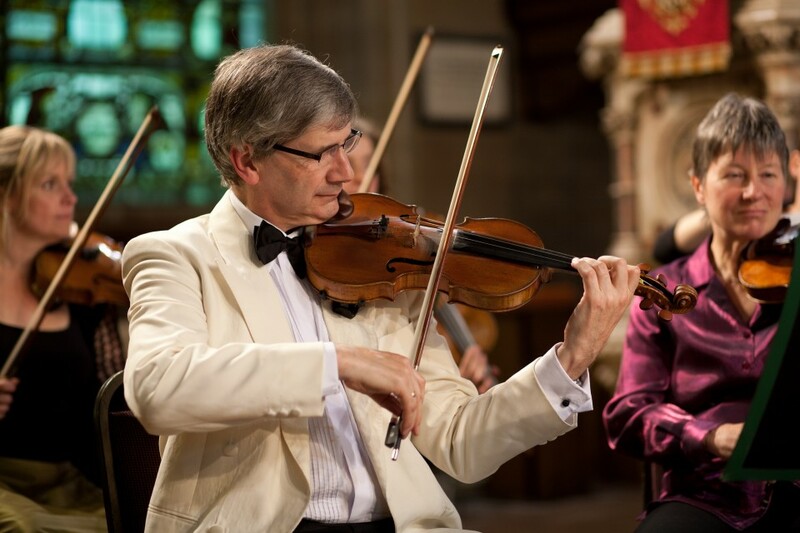 The wonderful Northern Chamber Orchestra presents a concert infused with great English and German music. 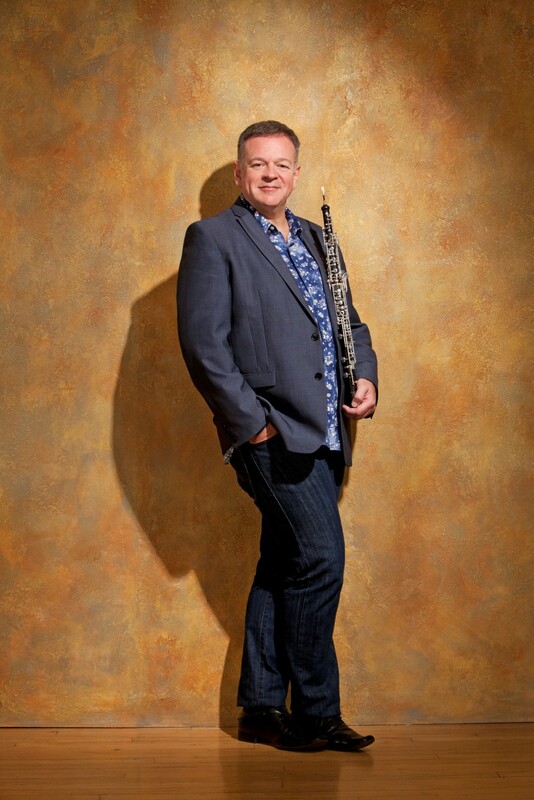 The esteemed oboist, Nicholas Daniel, will perform Vaughan William's beautiful Oboe Concerto - a work with which he has a particular affinity and affection. Melody and virtuosity abound in this irresistible evening of orchestral delights.